Our annual celebration of the unique history and character of San Marcos will be held this year on May 2 and 3 from noon to 5 pm. 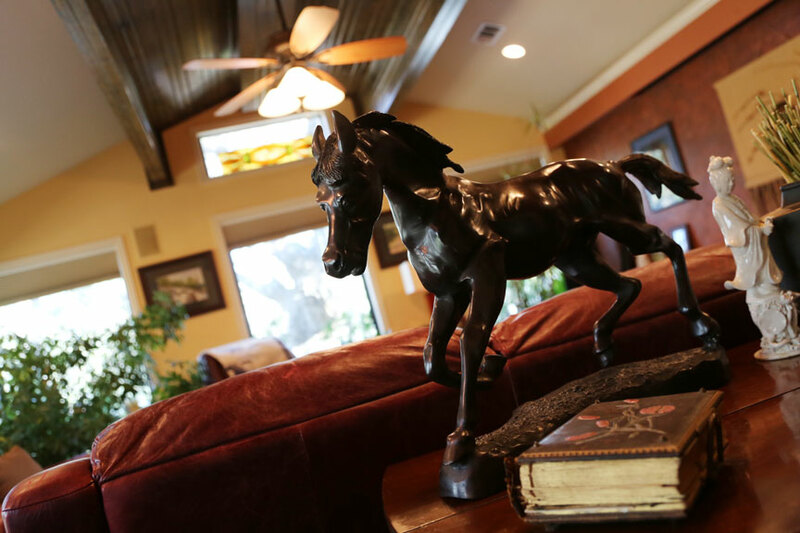 “Manors, Mancaves, Meadows & a Pigsty” is the 2015 theme, during which eight distinct properties throughout the San Marcos community will be open to the public. This year, not all of them are historic, and most have never shown before. The mix of homes ranges from the very old to the very new, with the all the great features that one would expect from such beautiful properties. But as a followup to last year’s True Women “Grace and Grit” theme, this year the tour displays a number of collections (race cars, ranch relics, art, electronics, landscaping, and photography) of particular interest to men. Tickets for this 40th Anniversary Heritage Home Tour go on sale April 1. The cost per ticket is $15 if purchased in advance, $20 at the door. Advance tour tickets are available online prior to 5 pm on May 1, or in person throughout April from 9 a.m. to 5 p.m. weekdays at the Chamber of Commerce and Main Street offices. They may also be purchased by mail at P.O. Box 1809, San Marcos Texas 78667 as long as the request is received prior to April 24. 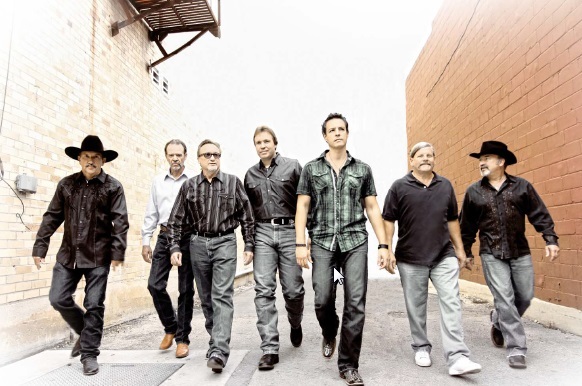 Saturday night’s Evening with the Texas Jamm Band, featuring members of George Strait’s Ace in the Hole Band, will mark the first time in many years that this iconic group has performed in public together in the town where the band first began. 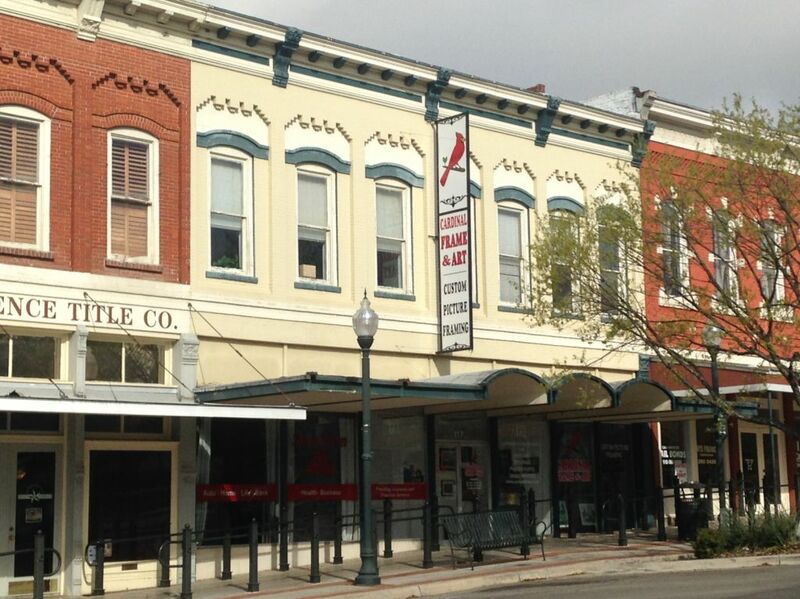 The Heritage Association is honored and excited that they have chosen our event to “Come Home” to the downtown square in San Marcos. Concert information is available at the link below; purchase tickets at the link above.